What or who should the bridge over Broad Street be named after? The City of Murfreesboro is asking citizens to share their suggestions for naming or re-naming the so-called "Bridge Over Broad" by participating in an online web survey. 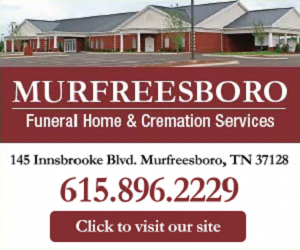 The survey is available at https://www.cognitoforms.com/CityOfMurfreesboro1/BridgeOverBroadNameSuggestions. The survey is seeking suggestions for naming the new bridge overpass currently under construction at Broad Street and Memorial Boulevard. Known today as "Bridge Over Broad," the $17.6 million bridge project is desperately needed to relieve extreme congestion at this intersection. When opened, it will create a single point urban interchange. 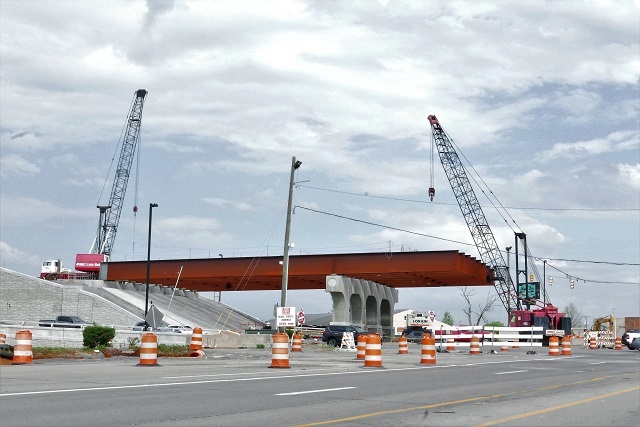 City Council is seeking suggestions for naming the new Bridge Over Broad overpass. Councilmember Rick LaLance proposed "First Responders Memorial Bridge" during a Dec. 3, 2017 council meeting. The City is open to other suggestions as well at this time. Please choose "Other" if you have another idea or just click on "submit" to cast your vote for this one. The survey is an opportunity for citizens to participant in creating a name for the bridge. The survey asks for your contact information, suggested name, and explanation (if you choose to add one) and takes about 1-3 minutes to complete. In January 2014 when Bell & Associates Construction began work on the interchange, the Average Daily Traffic (ADT) on Old Fort Pkwy/Memorial Blvd was 27,240. The ADT on Broad was 31,430. By 2034, the ADT was projected to be 72,740. 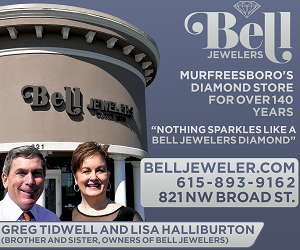 For more information, please contact Jim Kerr, City Transportation Director, jkerr@murfreesborotn.gov. For more information on the TDOT project, visit the project website at http://www.tn.gov/tdot/topic/state-route-1-interchange-at-state-route-10-96 .